The World Health Organization’s cancer agency – which is facing criticism over how it classifies carcinogens – advised academic experts on one of its review panels not to disclose documents they were asked to release under United States freedom of information laws. 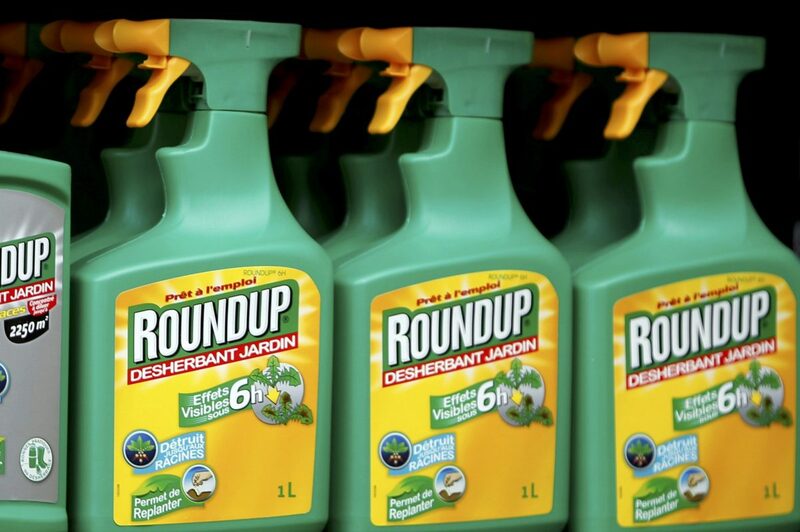 The review, published in March 2015, concluded glyphosate is “probably carcinogenic,” putting IARC at odds with regulators around the world. Critics say they want the documents to find out more about how IARC reached its conclusion. Ivan Rusyn, one of the recipients of the IARC’s April letter and email and a professor at Texas A and M University who worked on the glyphosate review, said he was glad to have IARC’s advice regarding whether documents should be released.